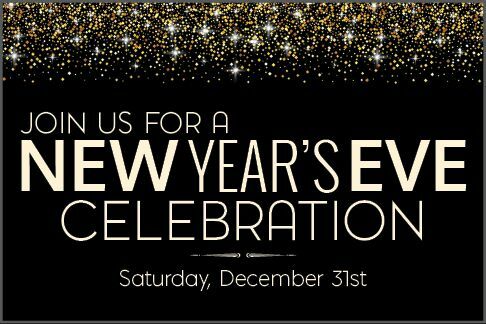 Join us for a festive New Year's Eve! - Pasta Primavera and much more! DJ and New Year's Eve Countdown in the Bunker!